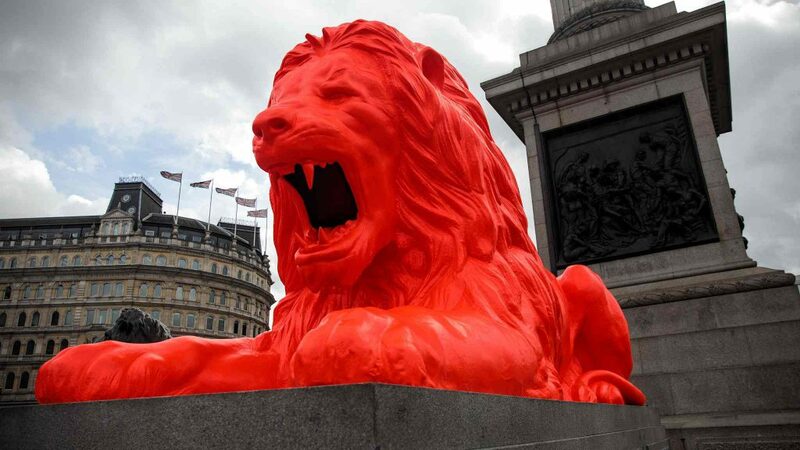 A fifth lion has joined the pride beneath Nelson’s column in an activation by Google Arts & Culture for London Design Festival. 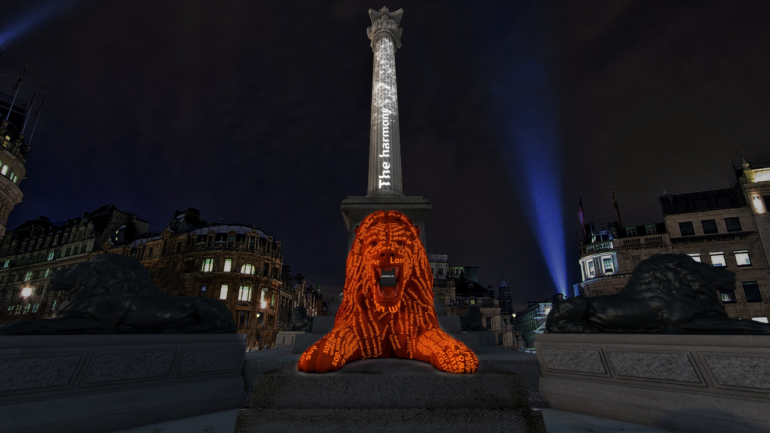 Please Feed The Lions is a stunning interactive sculpture created by artist and designer Es Devlin, who has become known for her innovative projection-mapped sculptures that fuse light, music, and technology. 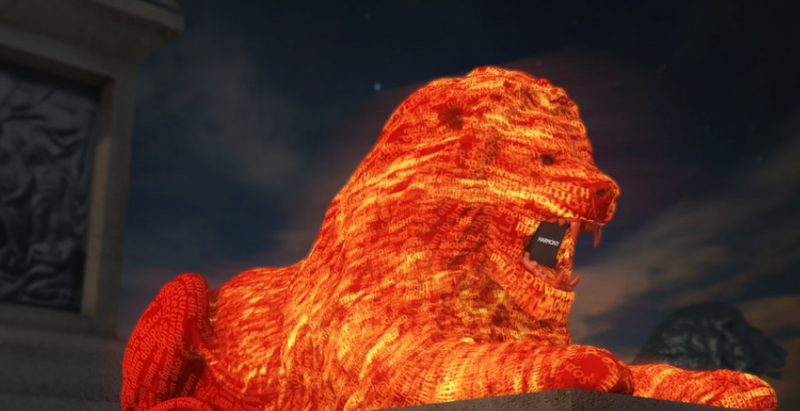 Words can also be submitted online.